Every successful business owner knows the importance of tracking their competition. However, with today’s technology, businesses can market to their audience like never before. 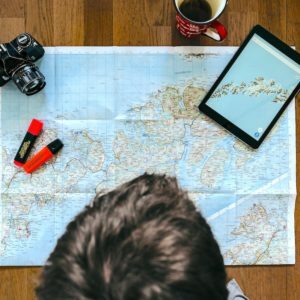 Using the power of search engine marketing, social media marketing, and other digital marketing techniques, it becomes difficult to compare your business against competitors in your industry. 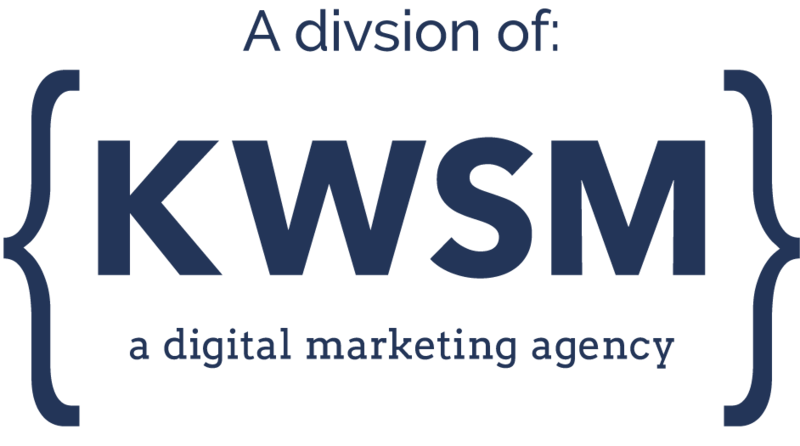 Here, at KWSM: a digital marketing agency, we have methods to help business owners measure their footprint with the competitors in their industry. These methods help identify the best strategy to fully utilize the resources the client has available in order to generate the best ROI. What is the first thing you see? Usually, the first thing you read is your competitor’s value proposition. Compare your website by asking yourself, “what is the key takeaway?” or “Whom would you choose to work with?” Make sure it’s you. What resources do they provide? Blogs, white papers, webinars, testimonials are all resources that help the customer make a buying decision. Are you providing similar information? Are the resources you offer driving new business, or are they wasting your time? How does your traffic compare? Compare your website analytics to your competitors using SEM Rush. You will get a free report on the total monthly visitors and other statistics regarding their SEO and online advertising investment. If you need help analyzing these numbers, contact us for a free 30-minute website audit. Which channels do they have? Most businesses tend to focus their energy on a handful of social media channels. Where are your competitors? Are they actively posting? Are people liking or commenting on their content? Compare your channels to theirs. Are you on the same ones? Determine which channels you should be on. How many followers do they have? How do you measure up to their best channels? A follower count is important as this is YOUR audience interacting with them. What are they posting about? What are they sharing that catches the attention of your customer base? Are you able to provide your customers with similar, or better content? Are they asking for your contact information? If yes, what information do they want? Compare your contact form – are you asking enough questions, or are you asking too many questions? As a customer, you want to feel important and not like you are just another lead in their pipeline. What is the next step? Is there an automated email that follows, or do they give you a call? How quickly after you reach out do they call you back? It is crucial that you have a seamless process since this will be the final deciding factor to buy from you or your competition. We recommend going through this process with at least three competitors, so you have a detailed picture of where you rank. Once you know where you stand, it is essential to take action in the area that needs the most help. Whether it is a website redesign, starting up your content marketing, or revamping your entire funnel – KWSM: a digital marketing agency can help. Contact us to get started. Is your business generating revenue from social media? It should. At KWSM we post to social media as much as 10x per day. In less than six months you will see your KPIs increase and your sales grow.